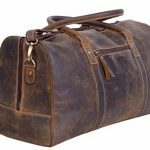 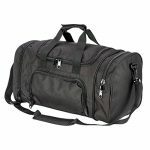 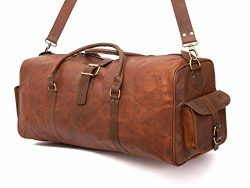 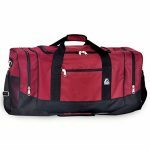 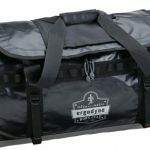 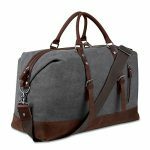 Simplicity and fashionable GeWeDen duffel bag is not too big and not too small. 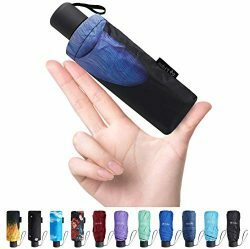 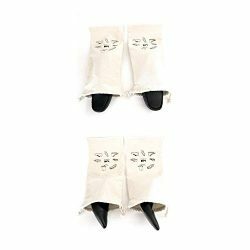 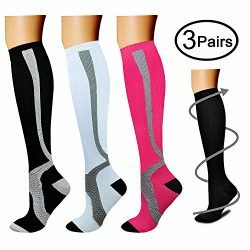 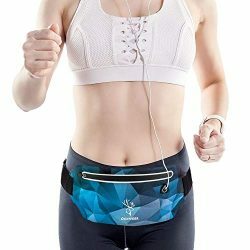 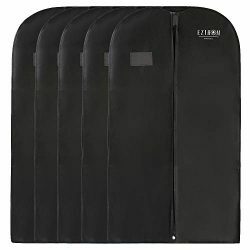 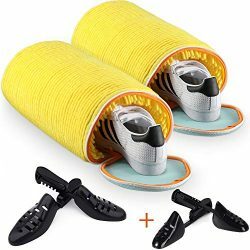 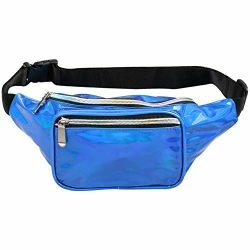 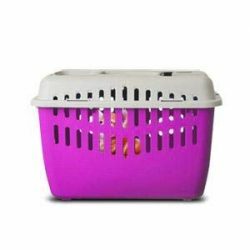 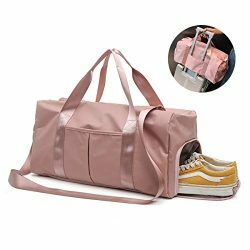 Perfect size enough to fit your gym shoes, some change of clothes, toiletries and etc, and great enough to carry on a crowded subway during rush hours. 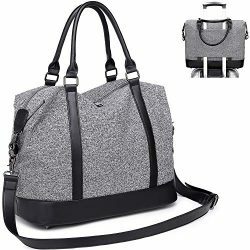 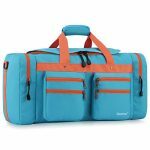 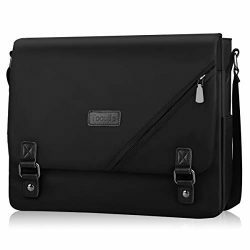 Another, thanks to its high quality durable oxford material makes it strong enough to endure constant transportation; to help you carry the bag around, you’ll find a well-stitched extra side carry-handle and an adjustable/detachable long shoulder strap for your convenience. 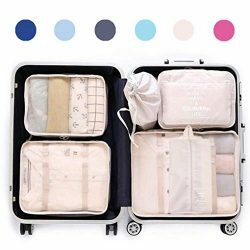 It can also be fixed to the suitcase to reduce the pressure of the hand. 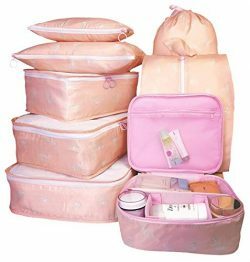 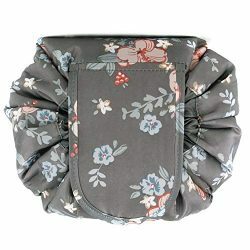 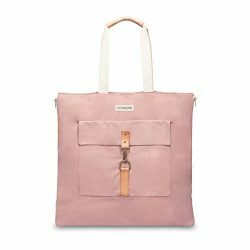 It offers incredible versatility as overnight bag or a weekend bag. 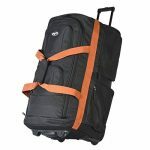 Features: · Premium durable material · High quality golden color hardware · Dry wet depart design · Separated shoe compartment design · Durable hand straps and detachable shoulder strap · Can be fixed on the suitcase · Lightweight, fast-drying Brand: GeWeDen Size: 19″ x 9″ x10″ (L*W*H) Weight: 1.20 pounds Color: Pink & Black Package Include: · 1 x gym bag · 1 x removable shoulder strap Notes: · Please allow a little measure errors because of different measure habits. 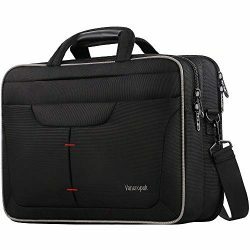 · If you have any questions, please email to us, we’ll reply within 24 hours and offer you best services. 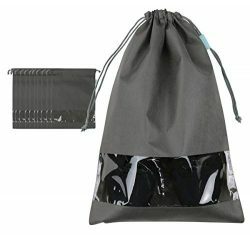 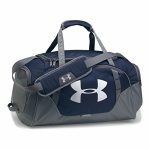 【PERFECT SIZE & LIGHTWEIGHT】Our gym bag is about 19″ x 9″ x10″, fit most gymclub locker perfectly. 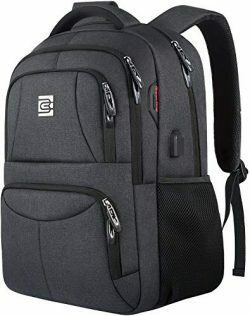 Weight: 0.55kg, very lightweight. 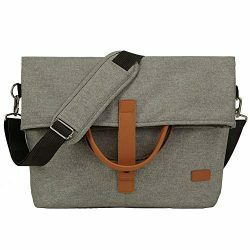 And comes with dual handles and adjustable, detachable shoulder strap for custom carrying. 【BEST CHOICE】Pink is the favorite of most women and girls, youth, bright and trendy, you’ll never go out of style. 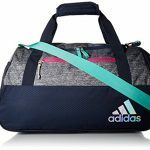 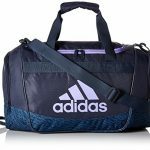 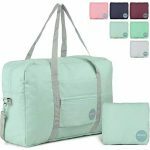 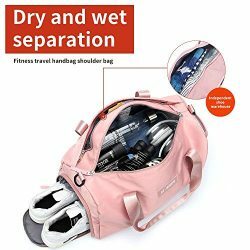 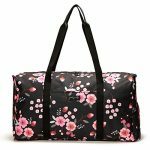 It’s a great pink duffle bag for workout, travel, camping, hiking, yoga, swimming, sport match and many outdoor activities.